Dying Words is a 10 minute experience that aims to explore thoughts often neglected in games about violence. You follow the career of Small Fry, a triad member terrorizing the streets of Hong Kong. 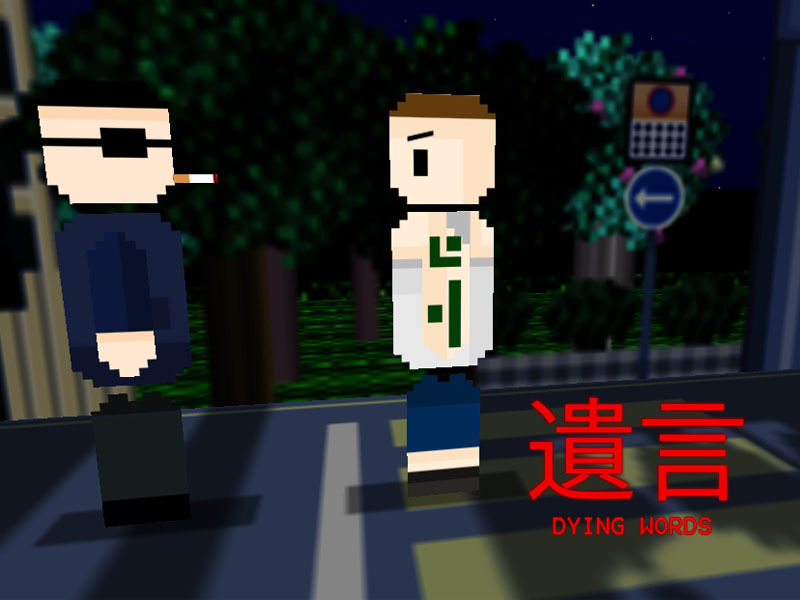 Dying Words was my first Unity project. I hope you will enjoy it.